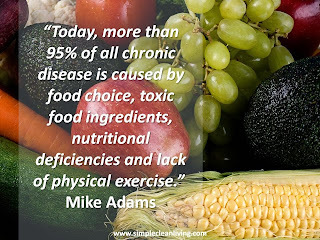 Core De Force | Country Heat | What is a Beachbody Coach | Where To Buy Shakeology | 21 Day Fix: What IS Clean Eating Anyways? What IS Clean Eating Anyways? Now that people see that I'm not going through a "phase" but that I have actually made a lifestyle change, I wanted to take a little bit of time to explain this whole "Clean Eating." I get questioned a lot about how I've changed my eating habits and how my family has adjusted. As a family, we didn't eat THAT bad, we just kept it simple. And although it is still simple, I've learned how to clean it up a bit. For example, rather than having French fries, I make homemade sweet potato fries. Or rather than ordering or cooking a frozen pizza each week, we choose to either have mini pita pizzas that can be customized to each of our liking, or, I get a big whole wheat pizza crust, all natural sauce, low fat cheese, and load it up with veggies. 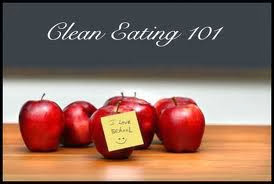 There are different versions of Clean Eating. In fact, there is no direct definition of it. It's not even a new concept. 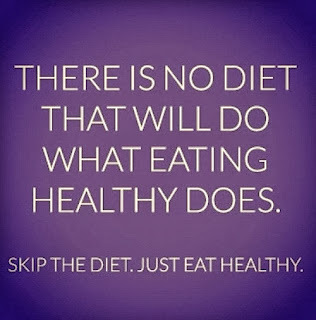 Clean eating has been around for years, and for those that choose to stick with "clean" foods, know that it is a lifestyle, not the latest crash diet. 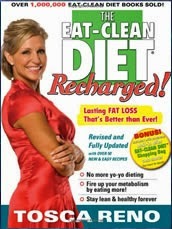 So when I decided to make this change, I purchased and read Tosca Reno's The Eat-Clean Diet. I still frequently refer to it. Eat five to six small meals per day. Eat breakfast every day within an hour of rising. Eat 2-3 servings of healthy fats every day. Drink 2-3 liters of water each day (I prefer to take my body weight, divide it by 2, and drink that number in ounces). Carry a cooler packed with Clean foods each day. Depend on fresh fruits and vegetables for fiber, vitamins, nutrients, and enzymes. Simple enough, right? So, naturally you want to avoid the opposite of each of the principals noted above. All over-processed foods, especially white flour and sugar. Sugar-loaded beverages, including soda / pop and juices. Try to limit alcohol intake. Calorie-dense foods containing little or no nutritional value. 6. An overall mental increase in your well-being. So many people go through some sort of detox after a bad weekend, or maybe after the holidays; however, if you stick to a clean eating lifestyle, that isn't necessary. 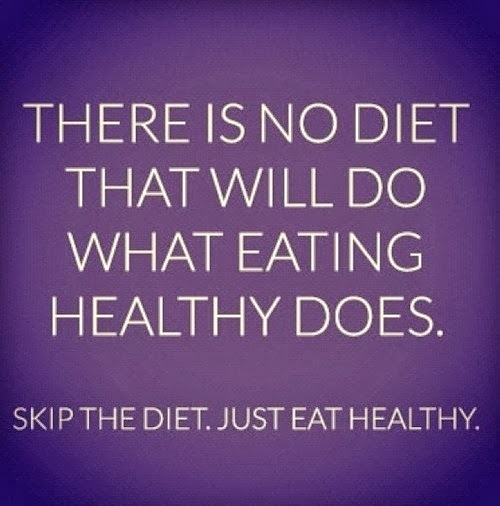 Are you thinking of making the change to a Clean Eating Lifestyle? The biggest objection I get is that it is a drastic change and something the entire family can not commit to. The truth is, you don't have to switch everything at once. You make small changes each week until you, and your family, are transitioned. I noted a few family changes at the top; however, a small change that I made for my lunch was switching the type of yogurt I eat. I am a creature of habit and always enjoyed my light strawberry yogurt, handful of grapes, and a fiber bar for lunch each day. What I didn't realize was the amount of sugar I was consuming. So, I first switched my yogurt. I transitioned myself into plain Greek yogurt and use chopped up berries for a natural sweetener. I also use a small drizzle of honey or Agave Nectar. I didn't eliminate my grapes or fiber bar. This pattern continued for about a week and then I decided to cut back on the grapes. I love grapes and even though they are good for you, they are also one of the highest sugary fruits. Now, I enjoy a serving of 20 grapes every now and then, but for the most part, I've eliminated them. The last thing I changed, which was the hardest for me, was the Fiber Bar. I love granola bars and although Fiber Bars aren't all THAT bad for you, there are certainly better options. I ended up switching to a Lara or Quest bar because they have less carbs in them. Just for that meal, it took me about a month to transition. I made some other small changes with my other meals, but you can see that I didn't eliminate or cut back on everything all at once. 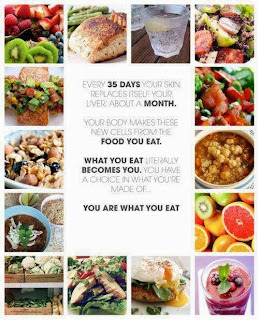 Here is a Cooler Plan that beginners can use to get used to a clean eating lifestyle. As for beverages: stick with clean, herbal teas, green/black tea, black coffee, water or fruit juice cut with water. What foods should you really avoid? While some of these changes may be difficult for you, once you adjust you will be able to get the true benefits of this lifestyle. From there, you will be able to make some other changes that will be even more effective. At first, I didn't think it would be possible for everyone in my family to adjust and boy was I wrong! Yes, my daughters still eat their fish crackers and other snacks that may not be considered completely "clean." 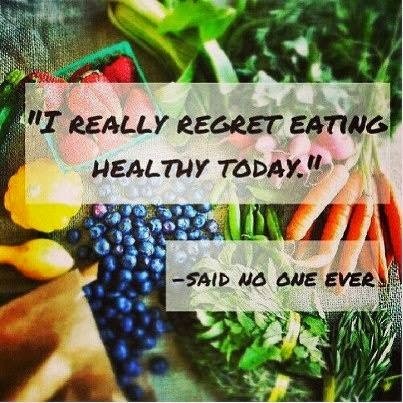 Yes, my husband still chooses to eat some junk every now and then but guess what, so do I (just not as often)! Something that has kept me on track is weekly meal planning. I sit down each weekend and plan out all of my meals. I know what you're thinking, WOW, that would take forever! You'd be surprised that once you get into the routine, it doesn't take that much time at all. 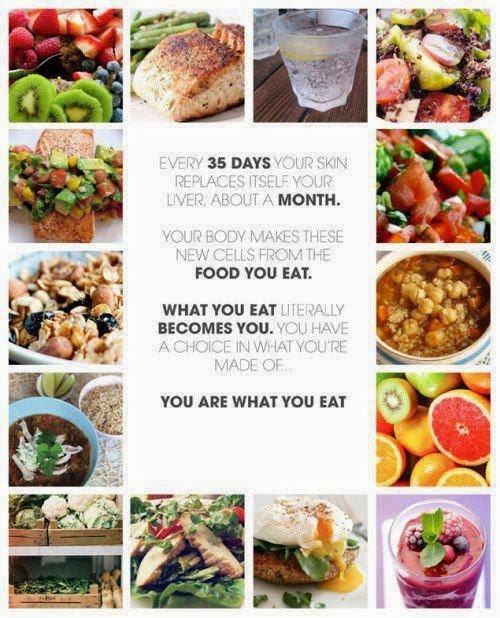 The best part is I don't have to think and wonder what I am going to eat each day. No more standing in the kitchen thinking, "what am I going to make for dinner?" I've also compiled (and continue to do so) easy Clean Eating Recipes that I can always refer too! 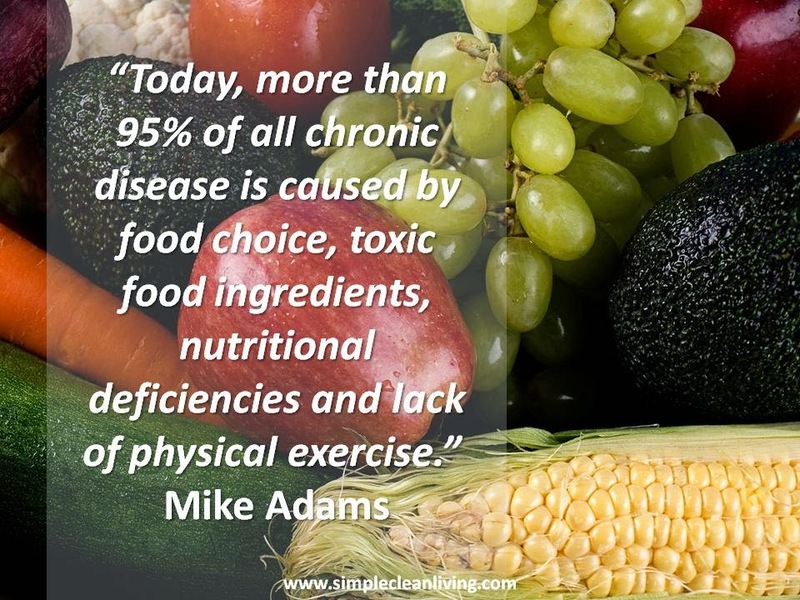 So, if you're reading this, then you must be at least considering SOME changes that you can make with your daily food choices. I have to say, I didn't learn and do all of this by myself. I joined an accountability group that not only helped me learn this information, but it also kept me on track and accountable for those first few weeks that I didn't think I would make it through. If you think you could use some help in making this change, please don't hesitate to reach out and contact me! You can join one of my accountability groups and in return, I can help you with customized meal planning, nutritional tips/advice, as well as Shakeology and exercising. If you are interested, please contact me at lisamariedecker@yahoo.com or message me in the comments section below or though Facebook. I would be more than happy to help get you started on the right track to better health!